As you approach the end of 2017, you may be thinking about ways to accelerate your career. Well, I’m excited to share with you the DRIVEN Career Map program that I co-developed. The DRIVEN Career Map is a 12-week virtual professional development program designed to enable and empower you in your journey to a meaningful career. Throughout the program, you will experience being supported by a certified professional coach, engage in small community, and receive resources and tools to support you in taking your career to the next level. After working with thousands of clients over the past two decades, my partner and I have compiled a set of strategies and resources to enable you to define and pursue the career and life you want. The DRIVEN Career Map program starts January 24, 2018. Seating is limited. Consider enrolling in the program today. To learn more about the DRIVEN Career Map program and to reserve your seat visit www.drivencareermap.com. Albert Einstein once said, “The definition of insanity is continuing to do the same things over and over again expecting different results” What new strategies will you implement in 2018 to create the career and life you want? 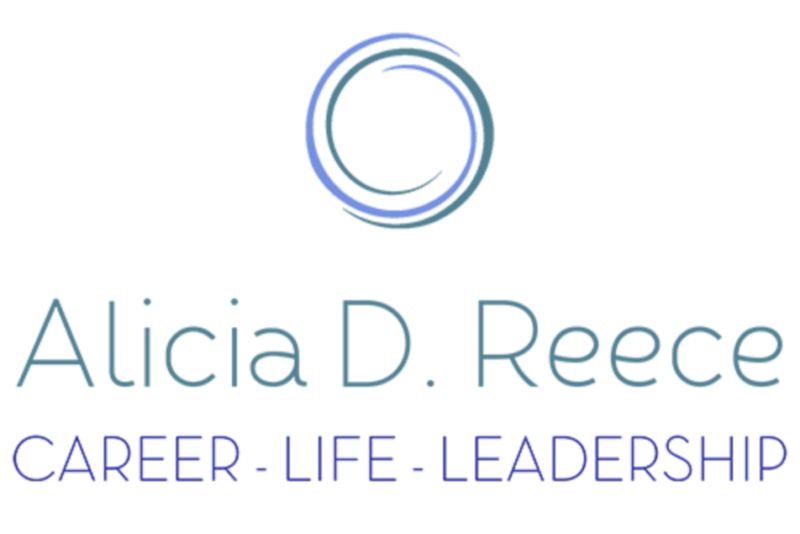 I hope to see you in an upcoming DRIVEN Career Map cohort in 2018. What was the highlight of your career in 2017? How would you like to grow your career in 2018?